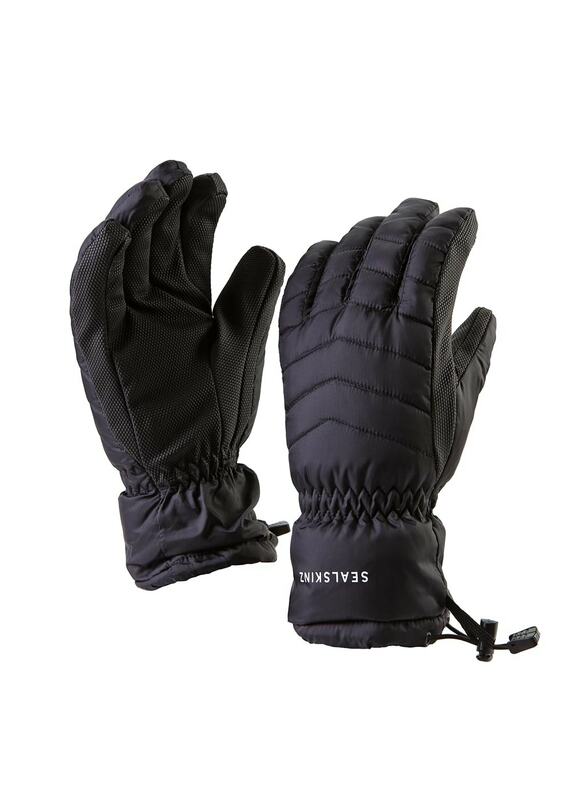 SealSkinz's Sub Zero Glove is the perfect winter accessory for extreme sports lovers. SealSkinz's Sub Zero Glove is the perfect winter accessory for extreme sports lovers. With a padded, waterproof leather palm and textured fingers for extra grip, these gloves provide comfort, durability and control.